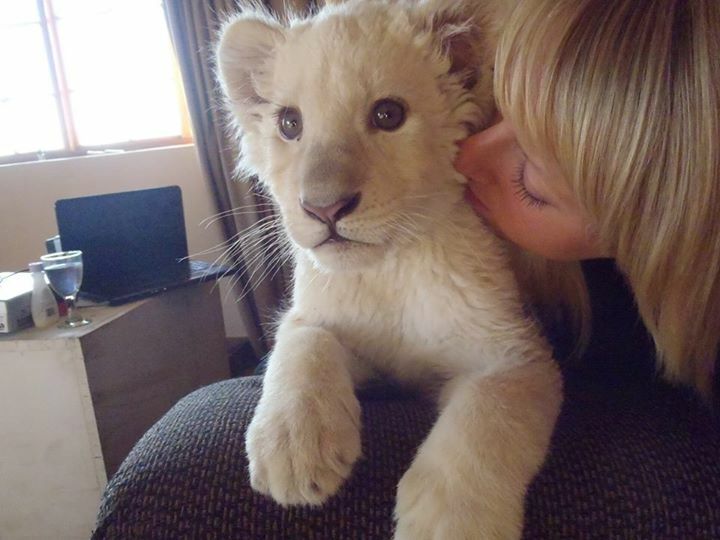 Title My sister got up close to a white lion cub. So gorgeous. Set to purge in 2 days. Log in to save it! As long as it has at least one like, it will stay on this site.